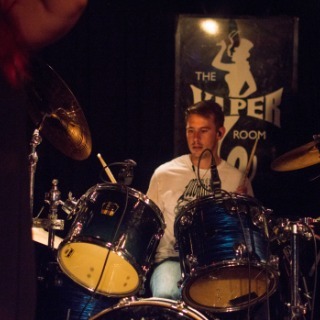 Jacob Alves plays the #drums. 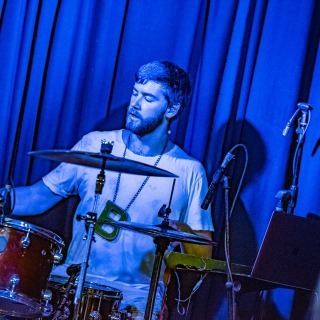 The Cali-native #drummer lives by the coast of Santa Monica where he practices his love for #woodworking in his shop while drinking Coors Light and hanging out with his pit bull, Sasha. His favorite foods include pizza and desserts.